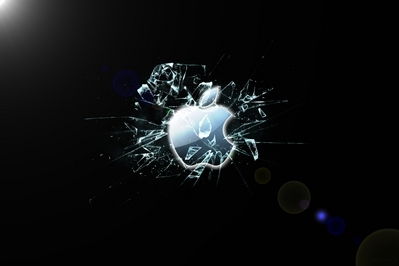 HD Apple broken glass wallpaper | AMDwallpapers.com Free 4K HD wallpapers or backgrounds for your desktop and mobile devices. Apple wins the big lawsuit against Samsung. Here is a wallpaper for you Apple fans!